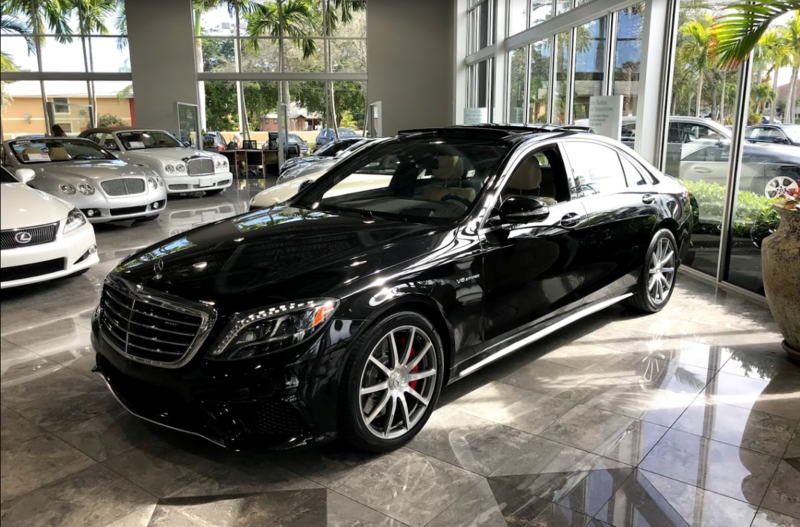 2016 S63 AMG for sale. Vehicle is in spectacular shape and is being sold as a Mercedes-Benz Certified Vehicle. This will carry an additional 1 year/ unlimited mile warranty through Mercedes once the factory expires. Previous owner traded vehicle in once their G63 Edition 1 was delivered. Damnit man. I want this.